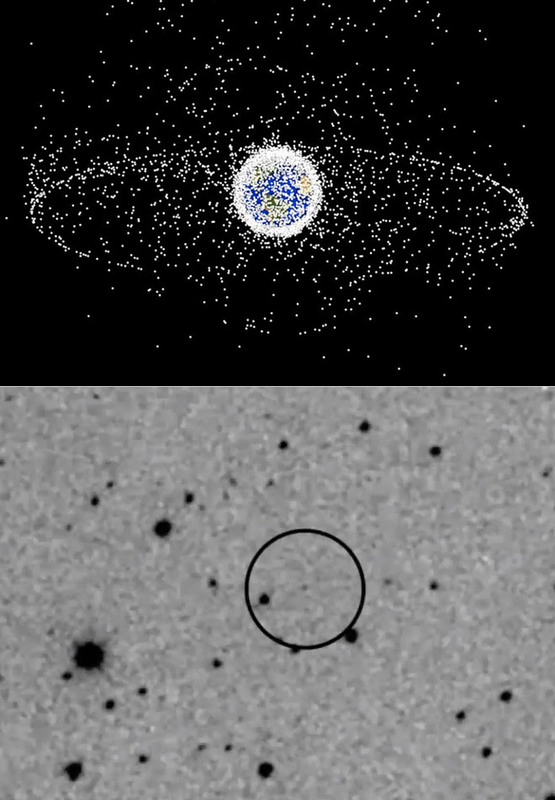 Astronomers have spotted a piece of debris as close as 370 miles from the Earth’s surface, and it’s thought to be what is known as an “empty trash bag object” (ETBO), which often orbit in erratic ways given their size and shape. It’s believed they are remnants from a rocket launch, but researchers can’t pinpoint the exact spacecraft it came from, and can stretch several meters across. Read more for a video and additional information. “Scientists say that although they cannot be sure what the object is, it is likely just a piece light material like metallic foil left over from a space mission. But it sent skygazers into a frenzy last week when on Friday it was spotted by the Asteroid Terrestrial-impact Last Alert System (ATLAS) telescope in Haleakala, Hawaii. The object was later analysed by experts at the Northolt Branch Observatories in London – who were able to judge it as a likely ETBO,” reports The Sun.